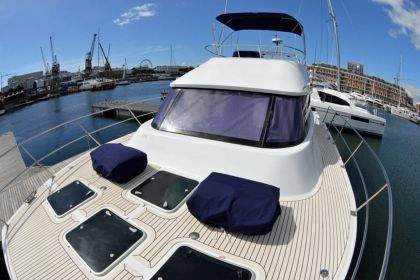 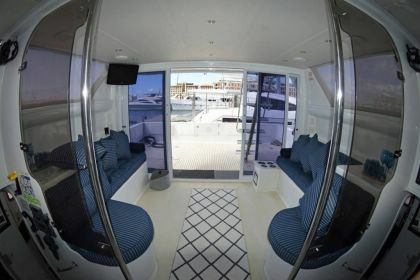 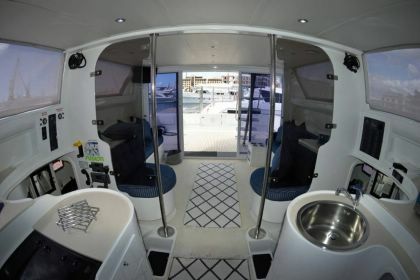 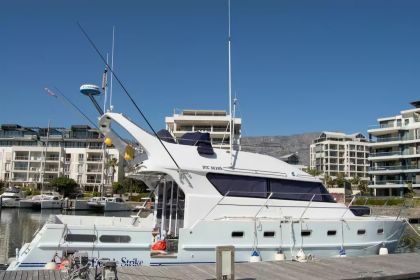 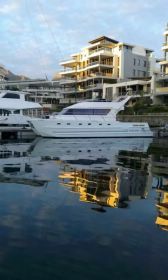 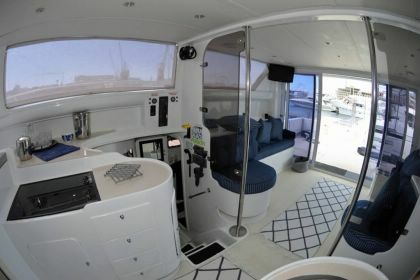 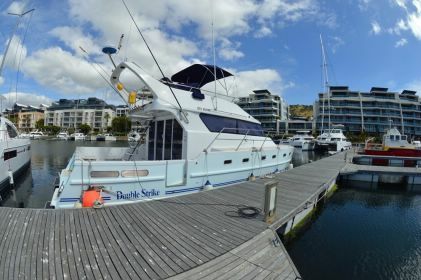 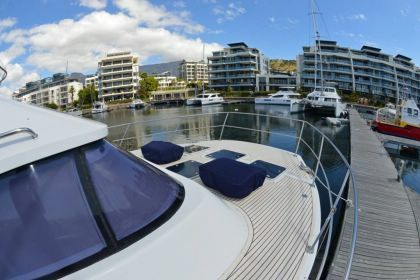 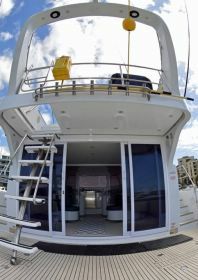 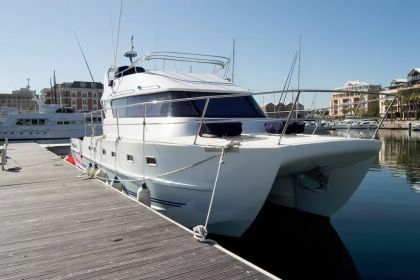 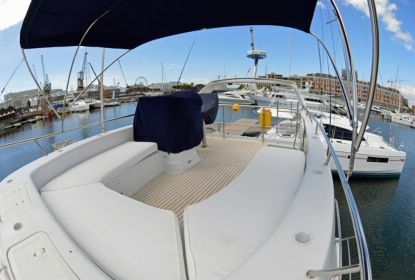 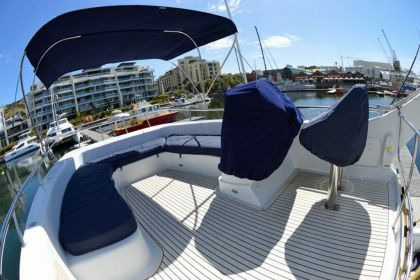 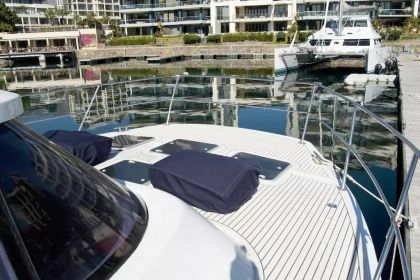 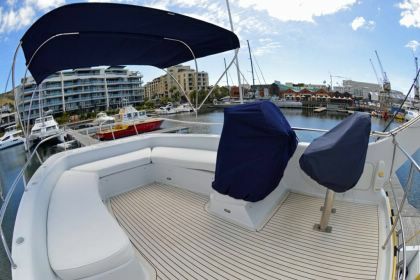 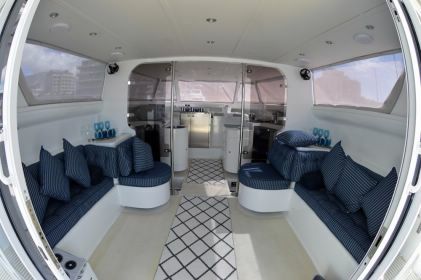 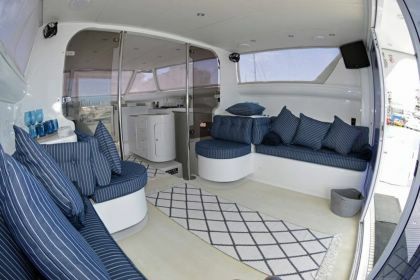 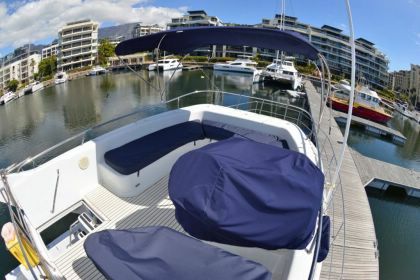 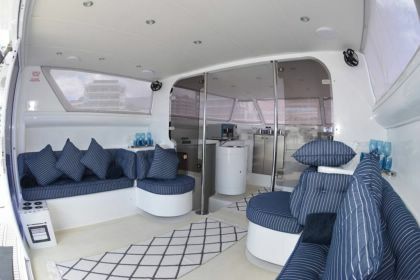 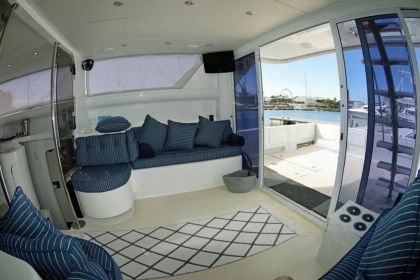 The luxury catamaran yacht is situated in the beautiful habour off the waterfront. 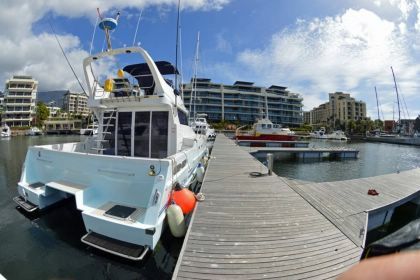 It's 1 minute walk from the charming shops and restaurants, 15 minutes walk to the beach and 5 minute drive to the City Centre. 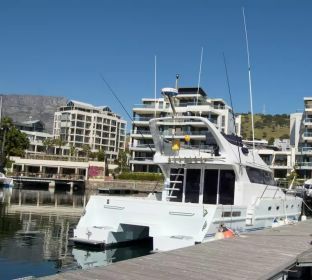 Youll love the location of the YACHT and the VandA for its the vibrant atmosphere and stunning views. 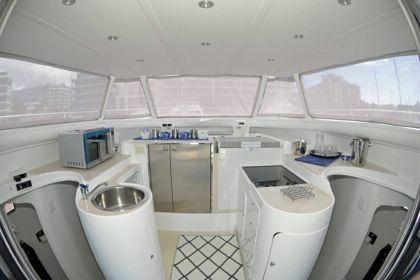 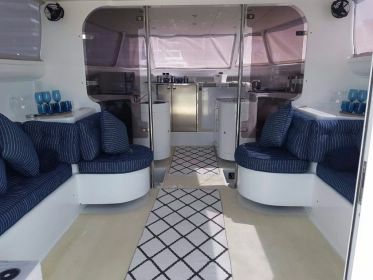 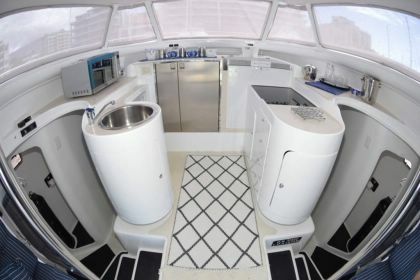 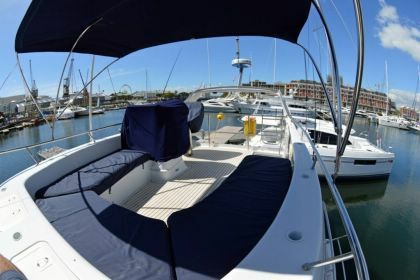 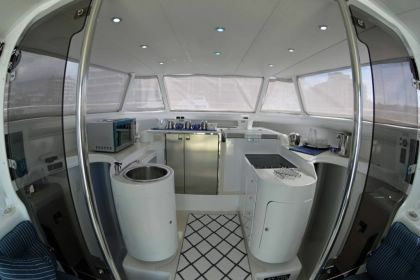 The luxury catamaran yacht is ideal for couples, solo adventurers, business travelers, and families (with kids).